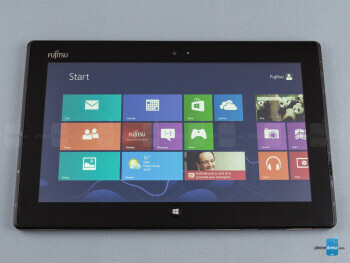 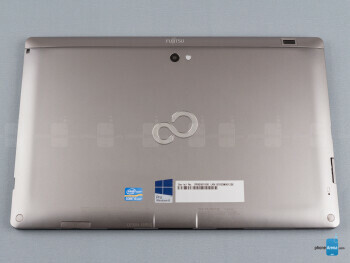 The Fujitsu STYLISTIC Q702 is an 11.6-inch hybrid tablet/notebook computer running a full blown Windows 8 on an Intel Core i3 or i5 chip. 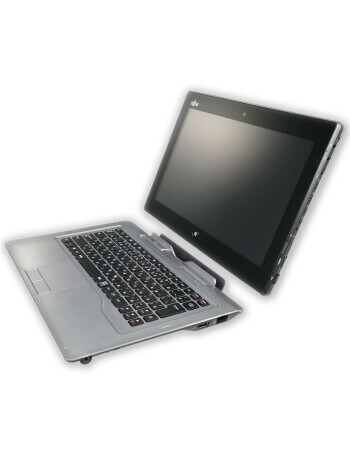 That makes it a truly outstanding performer, and even offers optional 4G/LTE support. 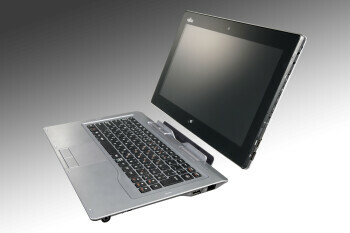 It comes with a matte screen, a solid-state disk drive of up to 128GB capacity and tablet battery life of around 4 hours.